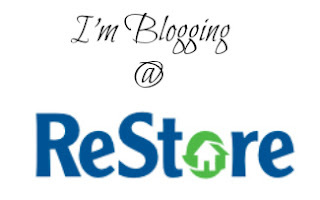 Dwell by Cheryl: "Blogging Over at Restore!" A few weeks ago I mentioned that I had been asked to be one of four regular contributing bloggers for Habitat for Humanity Restores in the Charlotte Metro area. I'm so excited to announce that the blog launched yesterday and my first guest blog has been posted. 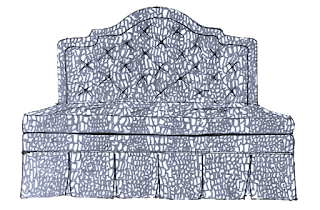 You can click HERE or the icon below to check it out. The blog post highlights one of my favorite finds from a recent trip to the Restore nearest me. It also includes an item that I'm selling that I think you'll like. 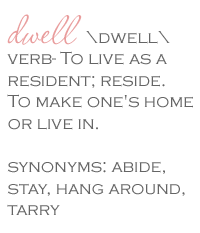 Be sure to leave me a shout out over on their blog. Make it a great day! !